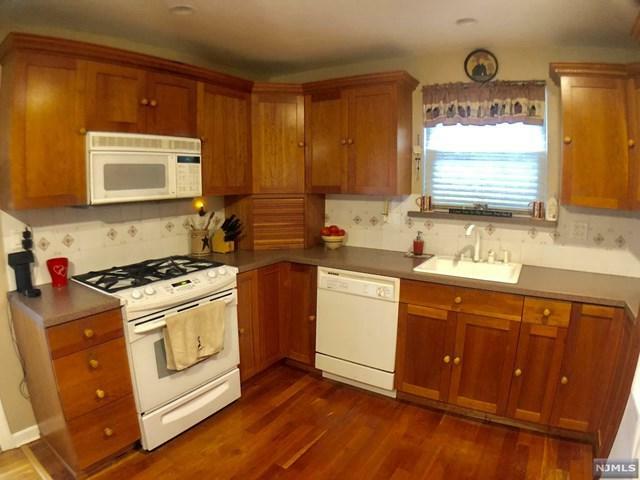 FANTASTIC COLONIAL LOCATED ON A QUIET STREET IN SOUGHT AFTER FAIR LAWN WITH TOP RATED SCHOOLS. 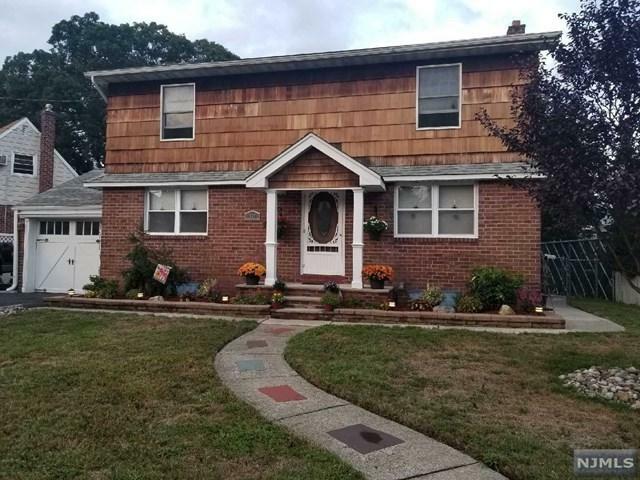 1ST FLOOR OFFERS HARDWOOD FLOORS THRUOUT, LIVING ROOM, UPDATED EAT IN KITCHEN WITH SLIDERS TO DECK,UPDATED FULL BATH, BEDROOM (EASILY CONVERTED INTO DINING ROOM) & BEDROOM. 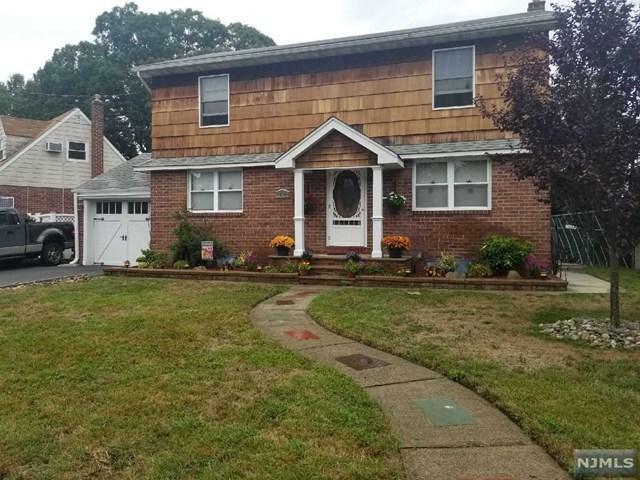 2ND FLOOR FEATURES A LARGE MASTER BEDROOM W BEAUTIFUL MASTER BATH,SPACIOUS CLOSETS, TWO LARGE BEDROOMS & UPDATED FULL BATH. 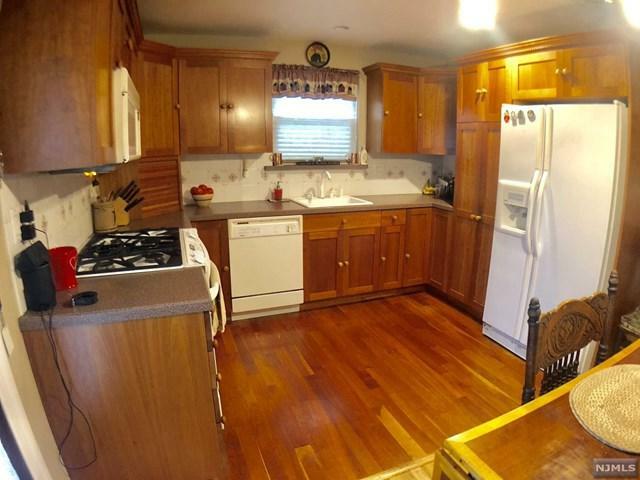 LARGE FULL FINISHED BASEMENT FOR EXTRA LIVING SPACE, STORAGE AND LAUNDRY. HOME ALSO OFFERS 1 CAR GARAGE, CENTRAL AIR (2 ZONE), SPRINKLER SYSTEM AND SPACIOUS BACKYARD. Listing provided courtesy of Re/Max Real Estate Limited.